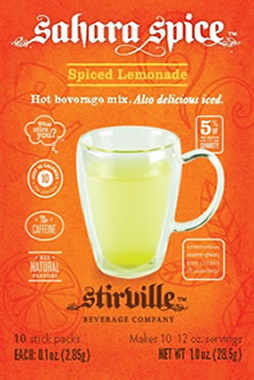 Stirville makes delicious, natural beverage mixes. 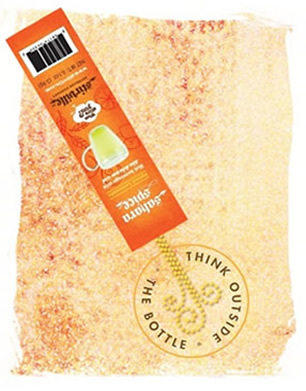 What stirs you?TM We believe that thinking about living your great life helps people make better choices. Check out Stir U. We developed the recipe, got approval to start in our local Whole FoodsTM, and have a bunch of samples for getting other retailers on board. Best wishes and cheers from Stirville!